I’d like to announce our effort to port to Aeternity the project which we at ReCheck have been developing - ReCheck Documents. 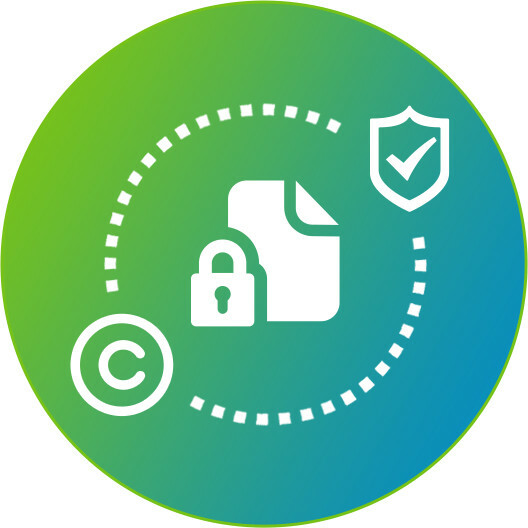 In a nutshell, ReCheck Documents is a service layer (that has also GUI for showcasing the possibilities) for protecting and exchanging documents, powered by the blockchain technology. Till now it was developmed mainly on the ethereum software but we are now putting effort into making it available for Aeternity. I’ll post more updates on the progress of migration. Please let us know if you need any kind of support, our devs will be ready to help! And also - let us know what is your telegram handle - you deserve a big tip! I’m not sure how you’re handling the signing and key management but you could use our coin agnostic library with our app that offers support for Aeternity as well as Ethereum. You can find more in the technical documentation or on our GitHub, if you’re interested in going down that road, we can schedule a quick call. Would you guys be interested to do a little showcase of your app during the next Sofia Crypto Meetup? And welcome to aeternity! Sure, lets only first bring it to a demoable state We’ll be definitely show it on some of the meetups!. Thanks for the hint! I’ll check it out. We hope in the next 10 days to bring a preview version on the test network.